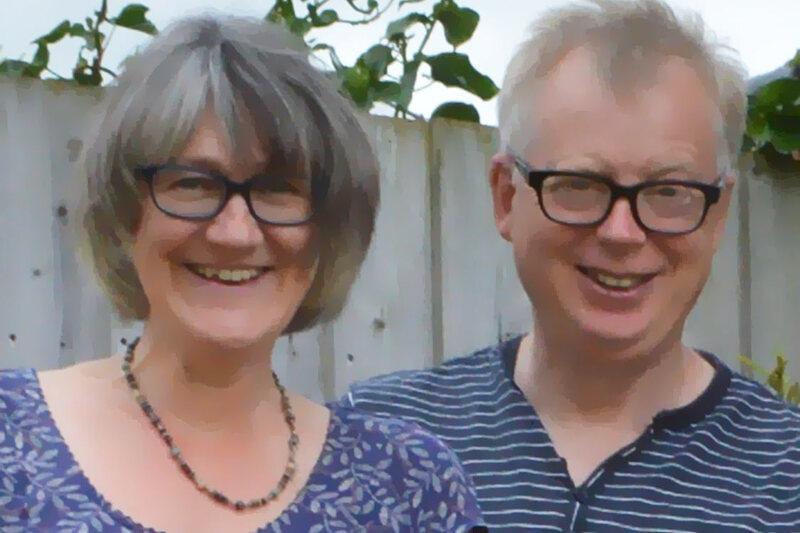 We are Jo and Peter Cunningham, joint owners of Baker’s Cottage and Chandler’s Cottage and Jo is responsible for managing customer information which makes her our Data Controller. By post at 46 Cornwall Road, Harrow HA1 4NE. By phone on +44 7966 372839. Online through our website contact form. When we collect personal data it’s always for the purpose of running our holiday cottage business and for no other reason. We’ll always process it fairly and lawfully. This means that we’ll only use your data where it’s necessary to create a valid booking contract or in ways that you have previously agreed to, for example, by joining our mailing list. When you browse our web sites we use ‘Google Analytics’ which generates cookies on your browser and gathers some technical data such as what type of system you’re using (e.g. Windows, Android, Mac), what browser (e.g. Explorer, Edge, Safari) which pages you view and how long for. This information is collated into reports to help us improve the site’s performance over time and is stored for 26 months so that we can compare year on year. The cookies are ‘anonymized’ which means that they don’t identify you indivdually. If you make a booking enquiry we collect your name and email address in order to respond. We won’t use this information for any other purpose. If you don’t go ahead and book we’ll remove your details from our records within 7 days at the most. If you make a booking we collect your contact details through our booking forms. We will use these only to process and manage your booking by email, post, phone and text. In some cases this may include sharing some of your information such as your name and email address with reputable financial organisations, for example, Wave and Stripe. We are obliged to keep this data as part of our accounting records for 6 years. After your stay, and with your permission, we may feature feedback that we collect from you on our web sites and show your first name, first letter of your last name and home town, e.g. John S from London. 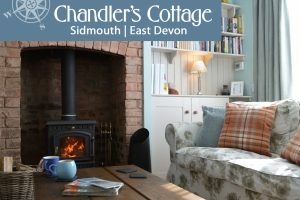 If you register for our mailing list we will use your name and email address to send you occaisional updates with late availability, special offers and other news related to Baker’s Cottage and Chandler’s Cottage as appropriate. You can unsubscribe from our mailing list at any time. Be assured that we will only pass your details on to other organisations when it is necessary to process your bookings, manage our mailing list or where we may be obliged to do so by law. We only use reputable companies who take care to keep your data safe and secure. Apart from that, we will not share your information with anyone else. Change any of your details such as your email address. Remove you from our mailing list (or you can use the unsubscribe link in the emails that we send you). Remove your details from our customer database. Remove any of your feedback or comments from this website. Send you a copy of the details we currently hold for you. Data Protection Act and General Data Protection Regulations. We take the privacy of your data extremely seriously. We recognise and adhere to our legal obligations to protect your personal information under the Data Protection Act 1998. We follow industry standard security measures for handling your personal data both physically and electronically. We have notified the Information Commissioner of our role as ‘data controller’ under the Data Protection Act 1998 and our registration number with Information Commissioner is ZA280856. You can check our details on the Register of Data Controllers.